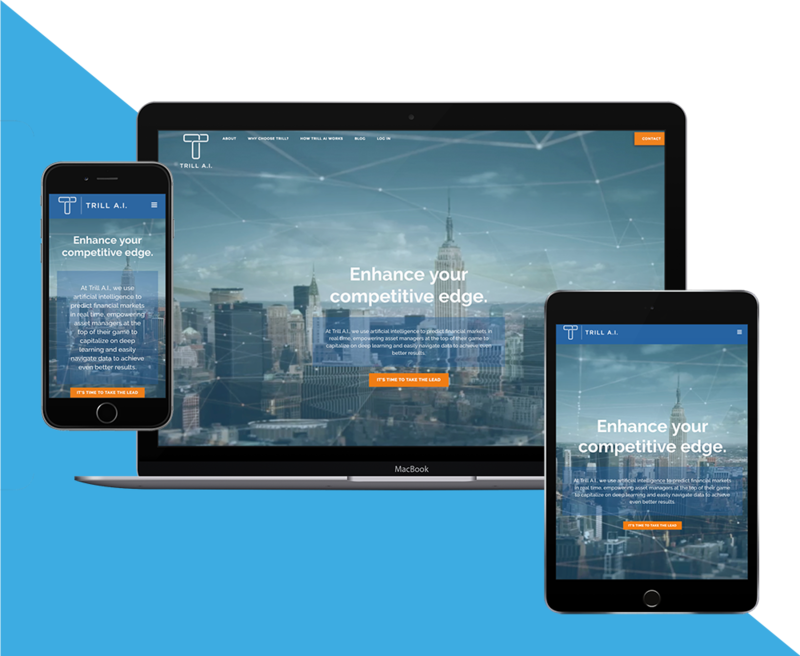 We designed and built new web presence for Durham-based Artificial Intelligence startup Trill A.I. to carry them to their next phase of business. One year later we updated their design for new messaging and refined customer targeting. 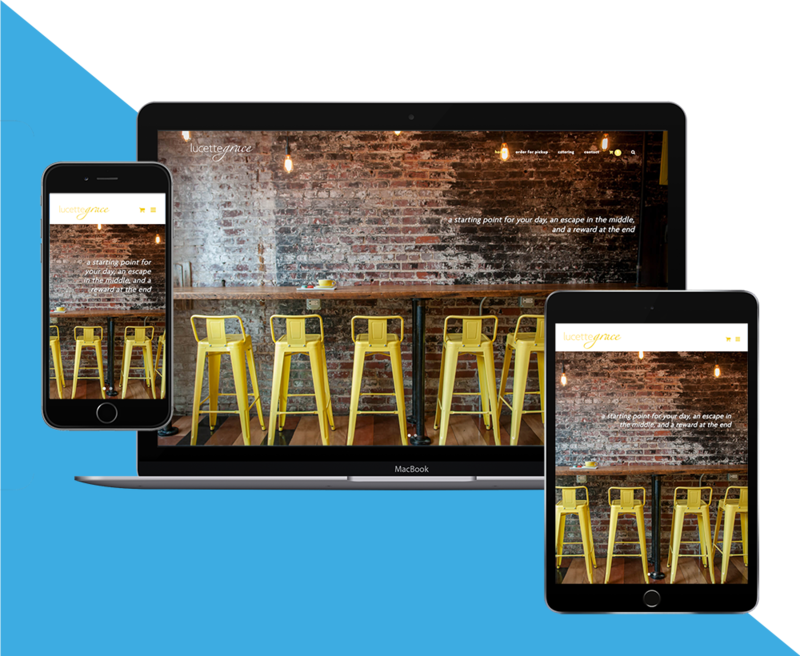 This contemporary patisserie wanted to both modernize their web presence and build better systems for catering orders + special events. We designed a sleek site to evoke the feels of this modern cafe, and built an e-commerce shop to allow customers to order read-to-pickup treats + lunch, place one-time catering orders, and added a workflow for reoccurring catering + extra special occasions. All products, inventory, and orders are synced with the in-store point of sale system. 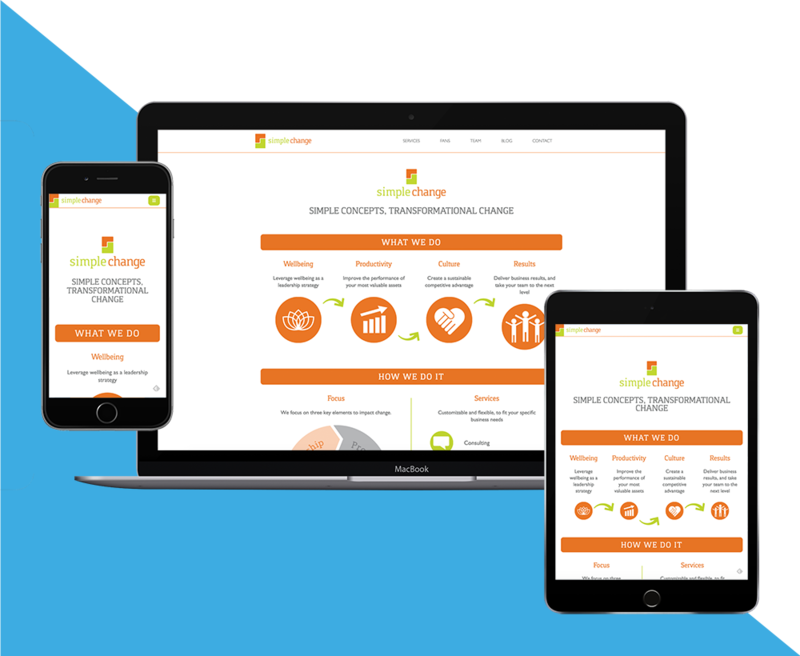 Simple Change is a wellness + lifestyle change + advocacy company, and needed to upgrade their brand and website design + experience for customers + administrators. Two years later, we partnered together again to update the design and messaging as business models shifted. 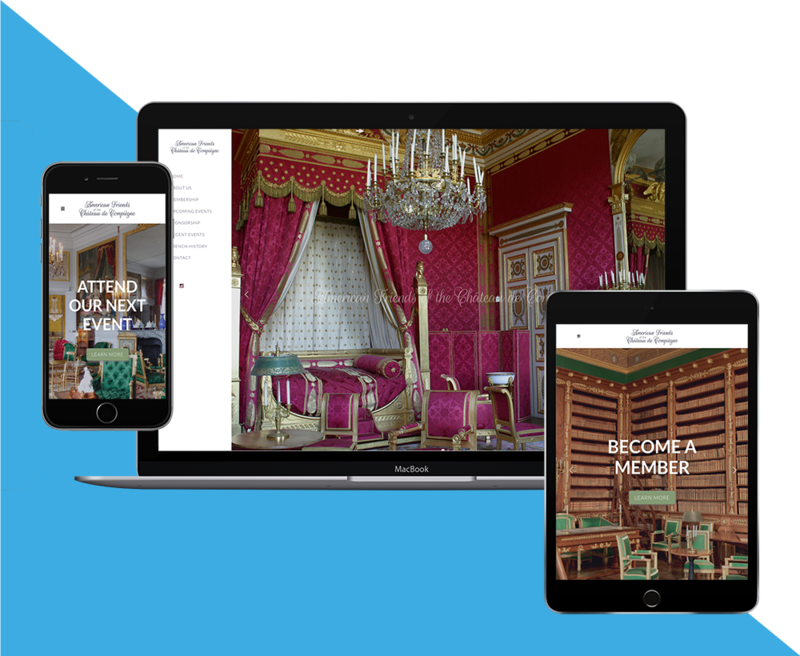 American Friends of the Château de Compiégne is a non-profit charity organization raising awareness for and funds to help restore on of France’s oldest and most culturally important landmarks. Snark Studios designed a loose brand feel and built a new website to help their organization run smoothly. We now do web maintenance and social media management, gratis. Jessica Harika is a classically trained opera singer, currently working in NYC. 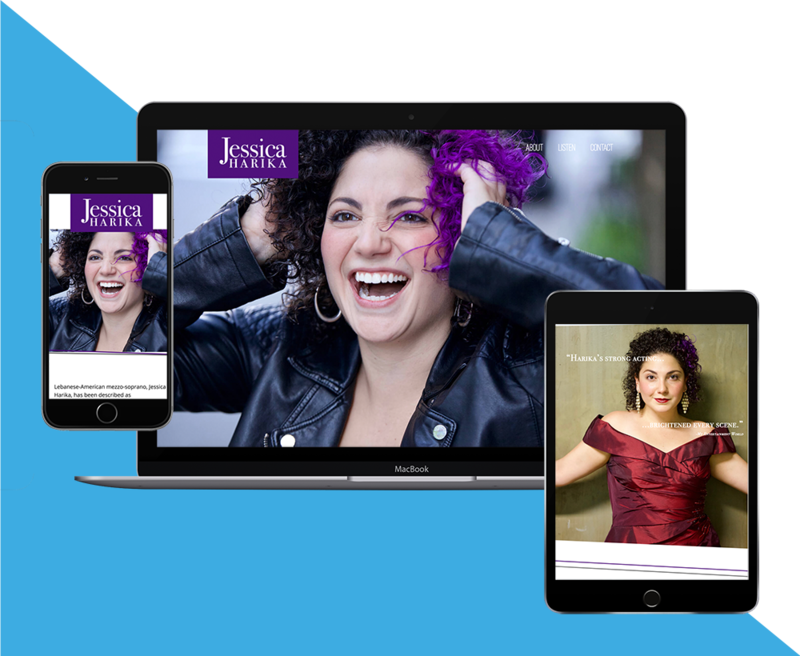 She needed a simple portfolio + bio page, a little personal branding, and a site to showcase her gorgeous headshots + amazing voice.